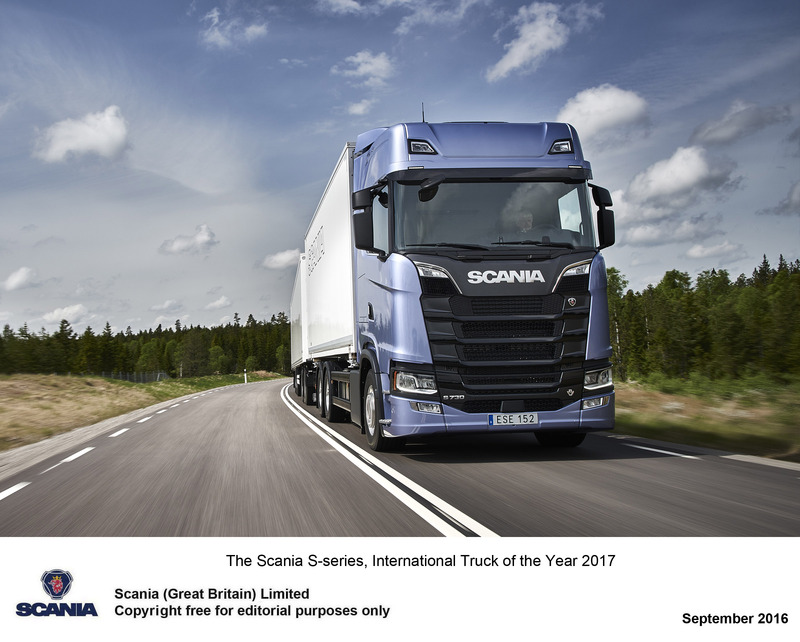 The new Scania S-series has been announced as International Truck of the Year 2017. 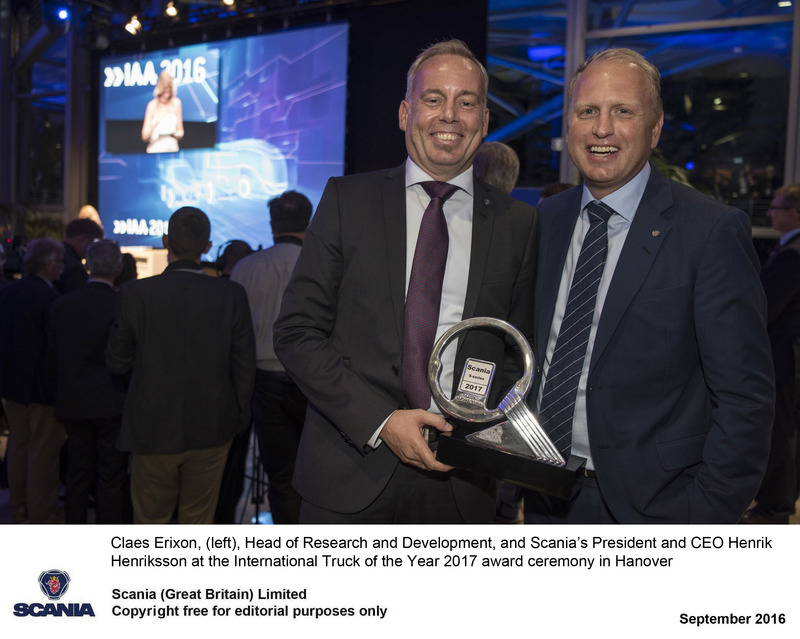 This is the fifth time Scania has won this prestigious award, previous winners being the 3-series (1989), the 4-series (1996), the R-series (2005) and the new R-series (2010). In selecting the new S-series, the jury emphasised the new truck generation’s driver comfort, safety aspects and its positive impact on hauliers’ overall economy, among other factors. The jury also highlighted Scania’s tailored service offering, which is based on the fact that more than 200,000 connected Scania vehicles are out on the roads. The Scania S-series is the new flat floor cab mainly intended for long-haulage operations which Scania has just introduced within the framework of its new truck generation. “The S cab, with its flat floor, offers a truly car-like driving experience,” says Griffini. Besides offering exceptional comfort and unrivalled space, Scania S cabs can also be fitted out with dual side curtain airbags, a safety feature which Scania is the first in the truck world to offer.